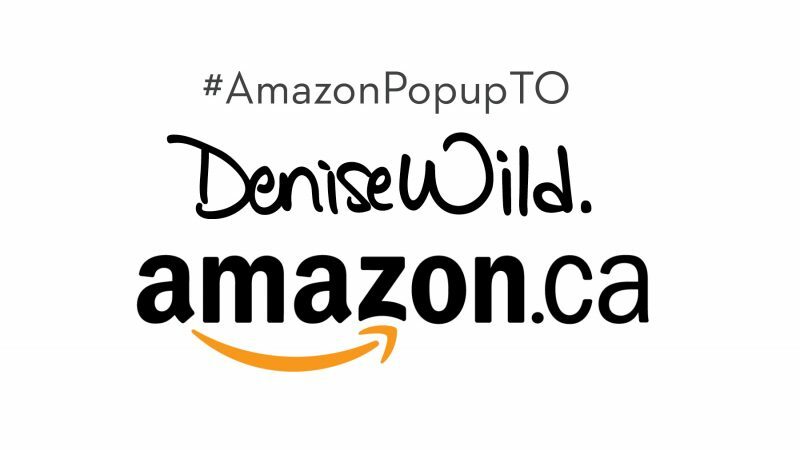 Join Denise at the #AmazonPopupTO (220 Yonge Street, Toronto) on December 13 from 10-11am. She will be hosting a free, crafty maker morning with Amazon where 15 guests will be able to come to the Amazon pop-up store before it opens, hang out with Denise, and craft. This invite-only event is only open to 15 guests so be sure to message Denise asap for your exclusive invite. Participants will be able to make Santa slime and/or a snowman ornament. This event is open to both adults and children accompanied by adults.